Heroes, Heroines, and History: US Navy, and Marine Corps: Anchors Away, IN OKLAHOMA? 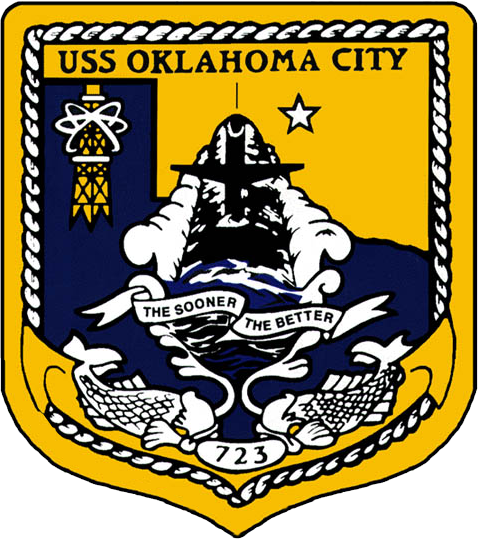 US Navy, and Marine Corps: Anchors Away, IN OKLAHOMA? Thank you for joining us this month as we explore the history and influence of the U.S. Navy and Marine Corps in the great state of Oklahoma. If you have been following this series, so far, we have covered the history and influence of both the US Army, and Air Force. This is our second to last post in the series about the history of the Armed Forces and the influence they had in the state of Oklahoma. What, you may ask, is possible for the influence of the Naval and Marine forces on such a land-locked state? That’s a very good question. In fact, other than a naval battle being fought during the War Between The States (WBTS), there were neither naval, nor marine engagements on our soil. In fact, the truth of the matter is those different branches have less effect on our state, than the state has had on THEM. As far back as the WBTS, we have had naval vessels named after the State, municipalities, and people from here. 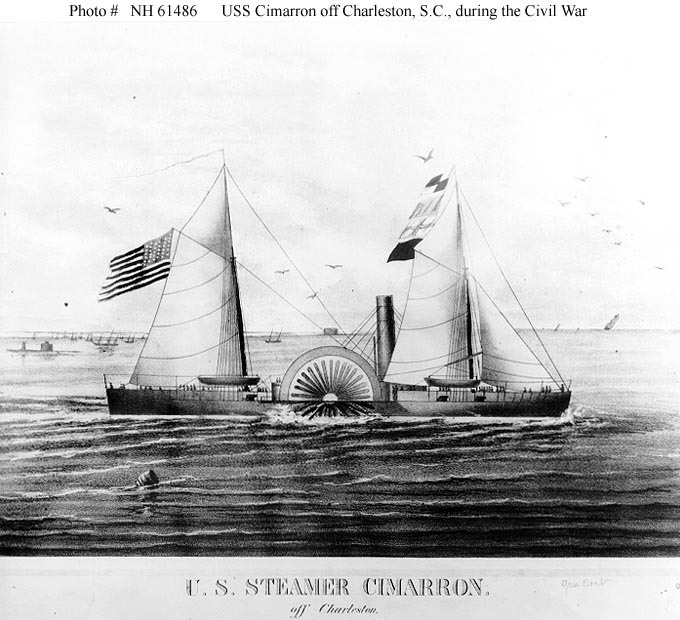 The first vessel that was named after something in Oklahoma was the Gunboat Class Cimarron I SwGbt which was commissioned in 1862. The next was the Monitor Class Neosho I commissioned in 1863. Since the WBTS, there have been 23 other vessels named after the State, towns, and people from Oklahoma. 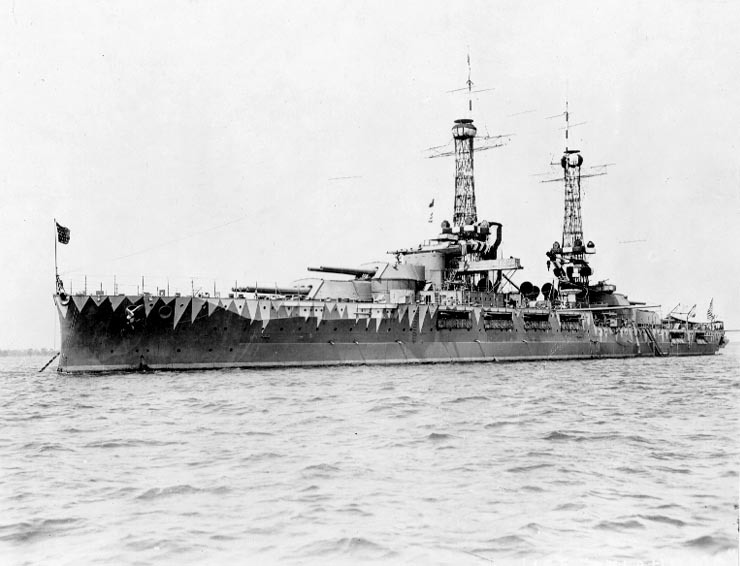 This includes the USS Oklahoma BB37, which was commissioned 1916. It sunk during Pearl Harbor, recovered, and the superstructure sank in the Pacific while it was being moved back to San Francisco in 1947. 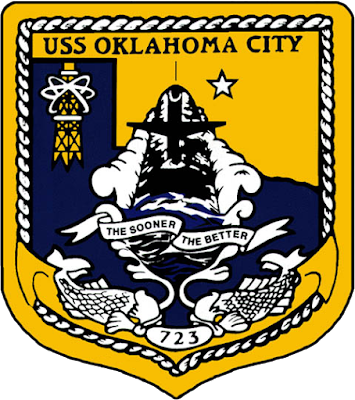 There have been two vessels named the USS Oklahoma City. The CL91, went through multiple reclassifications and was abandoned for about twenty years before it was sunk as target practice by a South Korean torpedo in 1999. The SSN 723, being one of the first nuclear powered submarines, was launched in 1985 and commissioned in 1988. SSN 723 is still in service today, its home base in Guam. While there are very few resources that need to be protected in this land-locked state, there are naval bases and reservist centers here. The Strategic Communications Wing 1 is located on Tinker AFB in Oklahoma City. 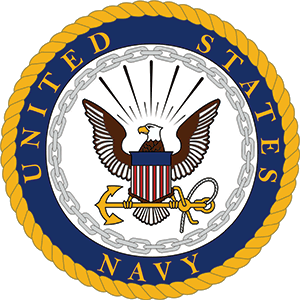 They employ more than 1300 active-duty sailors, and 100+ contractors to maintain, train, secure, and operate the resources of the USN here in Oklahoma City. Unfortunately, other than recruiting information, of which Oklahoma is ranked #3 per capita with approximately 7% of the populace enlisting in the different branches, there is little to no information on the Marine Corps, and their involvement in this state. 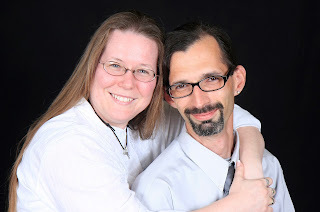 But you better believe it they have an impact of families and Oklahoma pride. Those who are in the Navy and Marine Corps, along with any of the other Armed Forces, are the pride of the families, the heart of Oklahoma. Join us next month as we wrap up this series, with the US Coast Guard. Thank you, and have a safe and blessed 4th of July. Thanks for your continued post on the military. It's great to remember the impact this has on every state in our nation. So glad you're enjoying it, Connie! And you are right! Not only remembering the impact on each state, but the impact on families...There are generations of family who has been in the service! And don't forget the standards those military families have. Thanks for reading, and come back next month! Another interesting post about US Military. Thank you for sharing, Alanna. I have friends in the US Marine Corps now. It's differently hard on family members left behind when there are times they cannot communicate even with the technology of today. It sure is,especially during holidays. I not only thank the service men and women, but also the families. A real hats off to them!